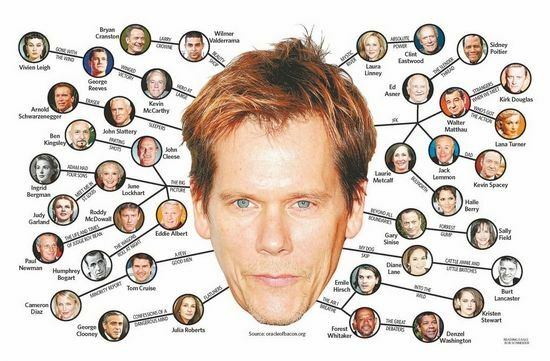 The “6 Degrees of Kevin Bacon” game can be adapted for the classroom. The example given here is for the History classroom, but it could easily be adapted to use with concepts, countries, sports, chemicals and so on. Divide the class into two teams. Each team is given twenty minutes to write flash cards of twenty characters. The cards have the name on one side; bullet point facts on the other. Ten random cards from each deck are then given to the opposite group. The teams then race each other to create a chain of connections between the cards. The first group that finishes wins the game, but only after they have verbally explained all of the links. ents as a revision aid. This idea was originally shared by Le Sanj Estdansl’arbre in the IBDP History Teachers Facebook Group.